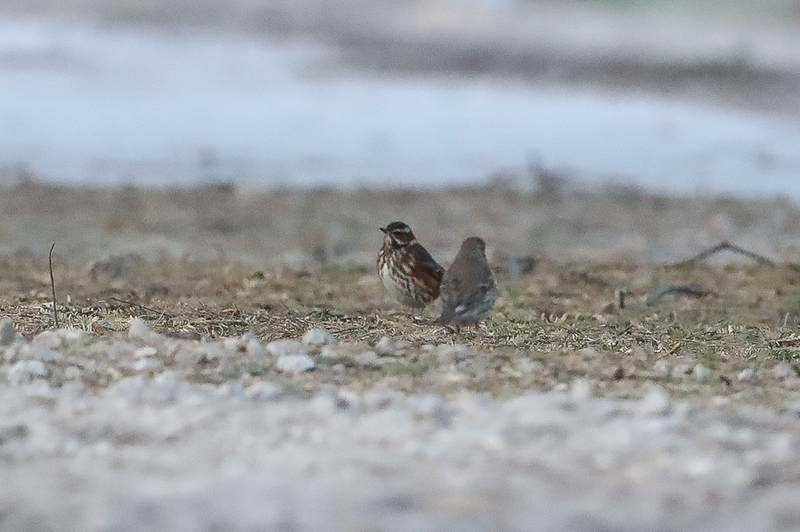 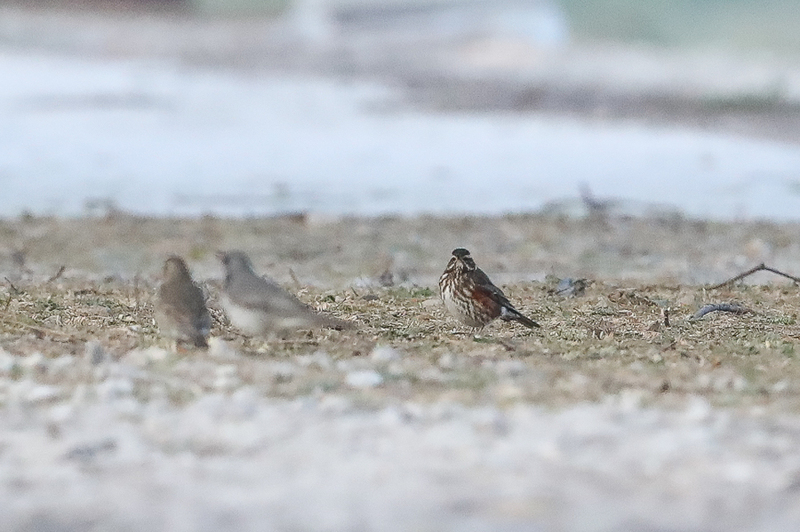 Whilst birdwatching at Deffi Park in Jubail in the earl morning of 27 January I found two Redwing Turdus iliacus in with a group of migrant Black-throated Thrush and Song Thrush. 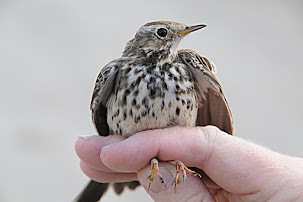 Unfortunately after finding them and getting a couple of poor photos a walker disturbed them and they flew off and despite three hours searching could not be relocated. 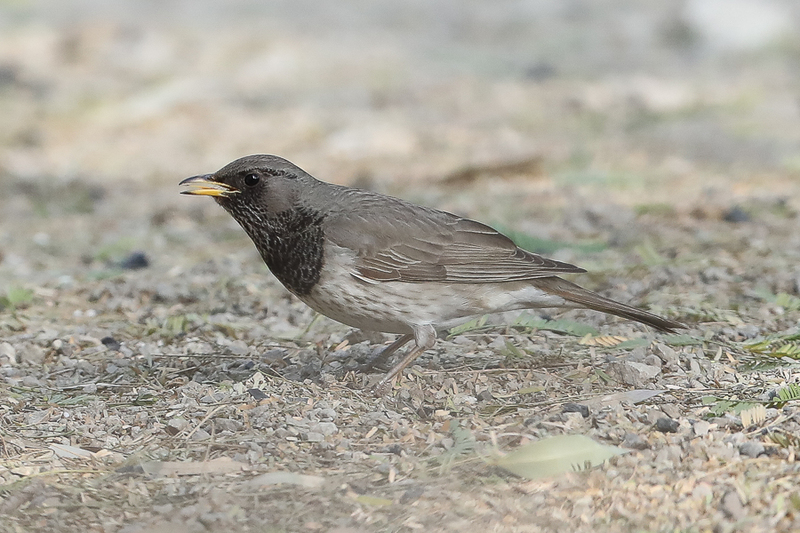 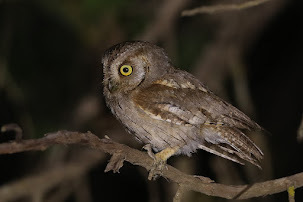 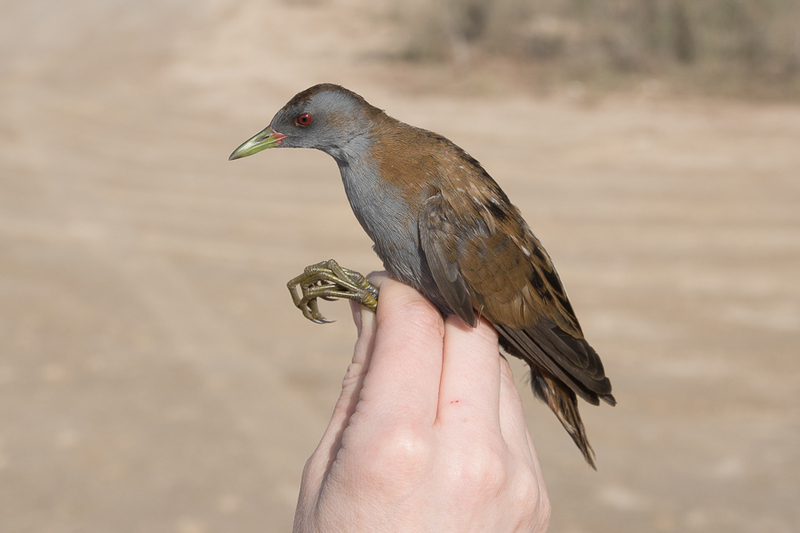 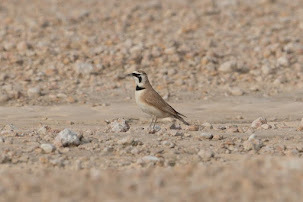 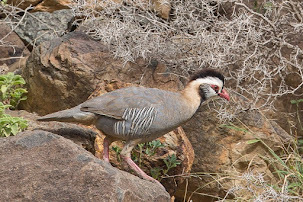 This was a new species for me and takes my total of species seen in Saudi Arabia to 350. 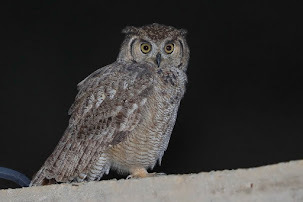 All these species have been found by myself or others whilst I have been with them so is not a bad reflection of six years birding the Kingdom. 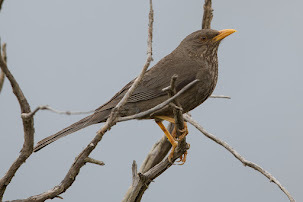 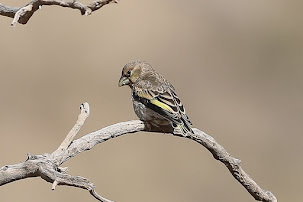 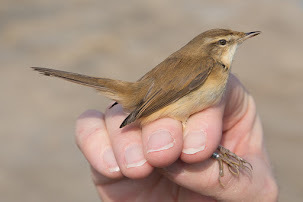 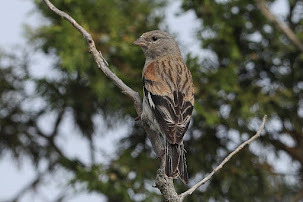 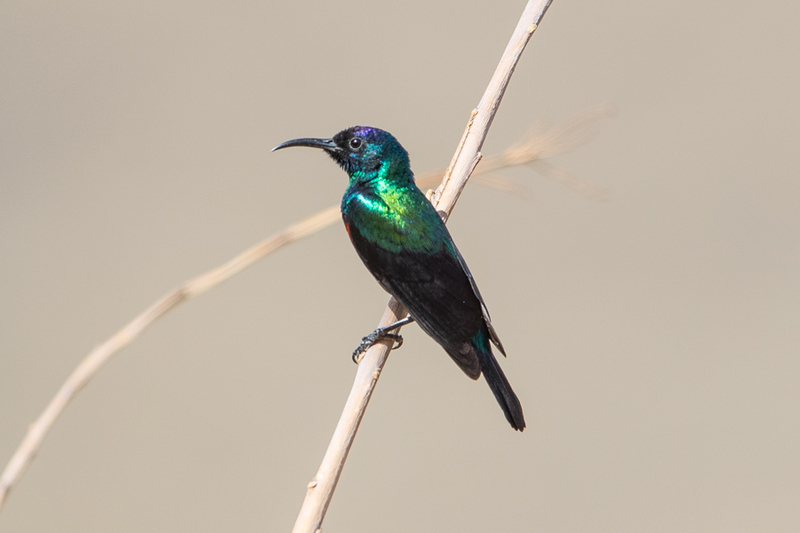 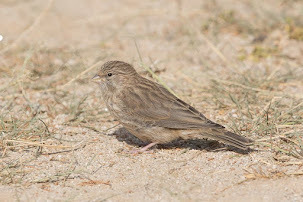 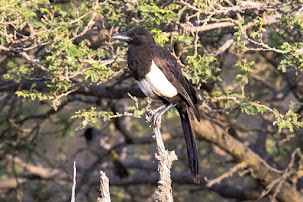 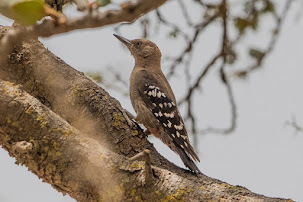 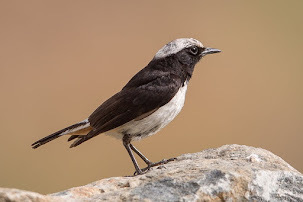 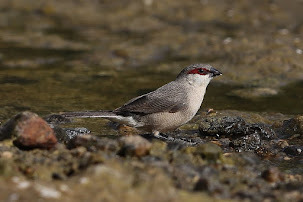 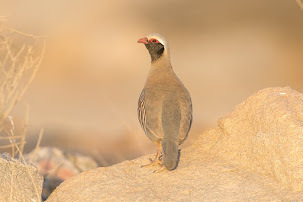 The species is a rare winter visitor to the Kingdom mainly to the Eastern Province where Bundy states single birds in Dhahran 23 December 1973 to 23 January 1974; one on 13 February and two on 17 February 1974, 8-19 December 1974 and 4-15 February 1975, three 16-23 January 1976 and two 5 March 1976. 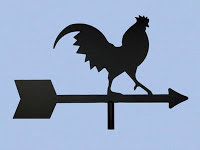 Two at Abqaiq 25 November 1975, two 17 February 1976 and a party of five flying over Abqaiq town 30 November 1977. 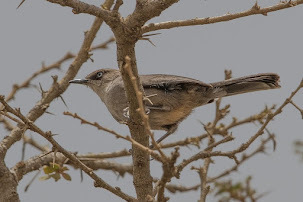 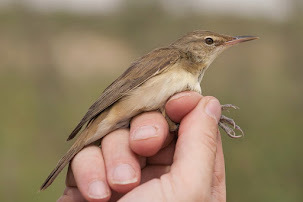 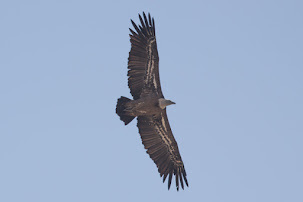 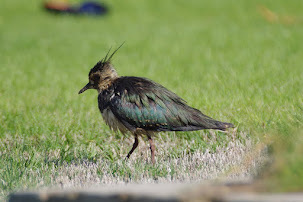 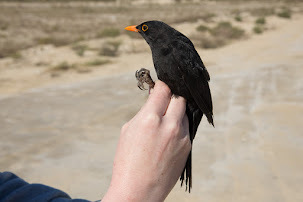 The only birds seen away from the Eastern Province that I know of was a small influx in Yanbu during 1991/92 winter with two from 5-16 January 1992 feeding on fallen dates in a palm grove and a flock of seven on 20 January 1992. 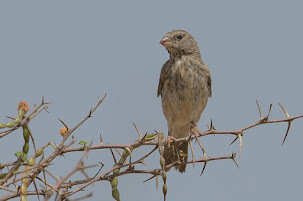 These were the first for the west part of the Kingdom. 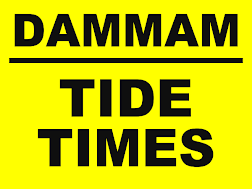 Since this date I do not know of any other records but this may partly be because of the lack of observers in the country.